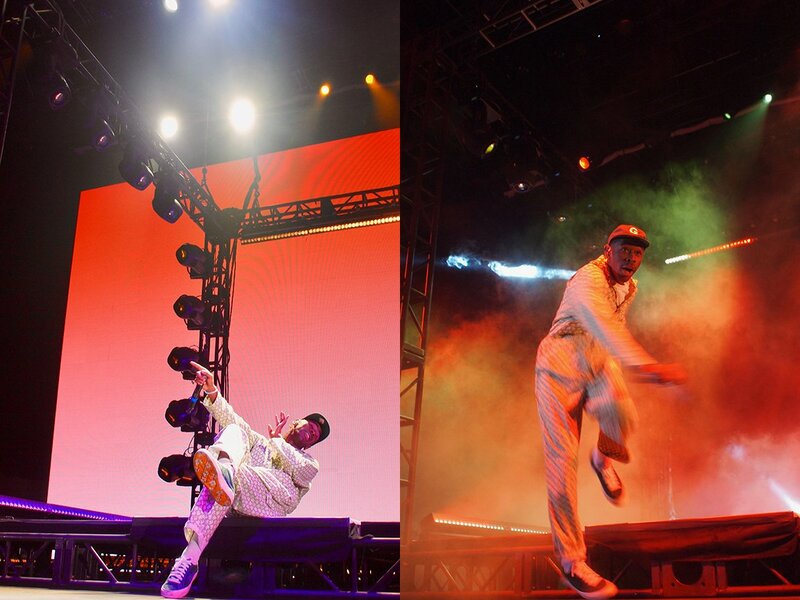 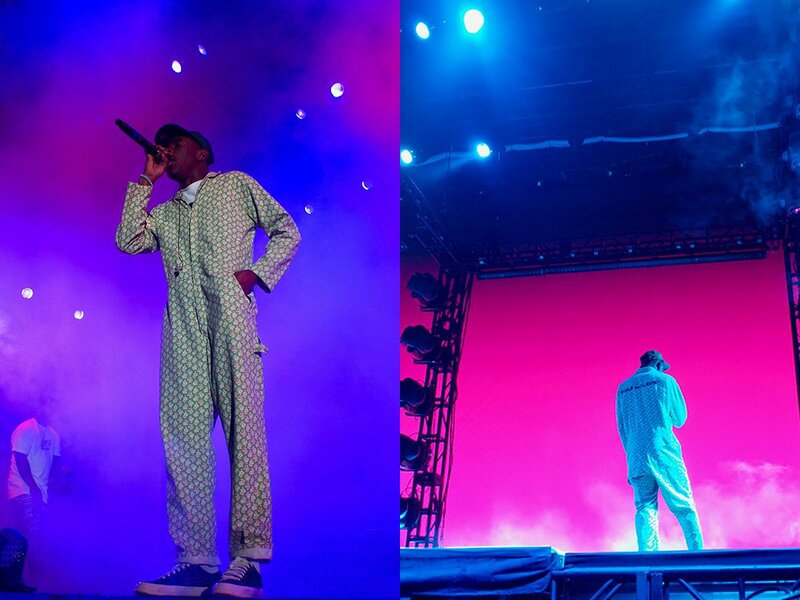 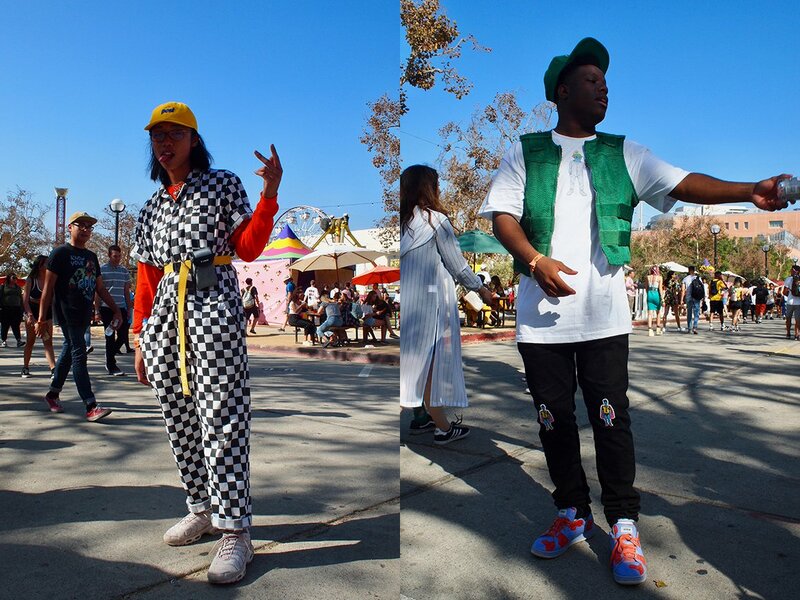 Camp Flog Gnaw this past weekend (Oct. 28 & 29) for Tyler, The Creator's sixth annual carnival at L.A.'s Exposition Park. 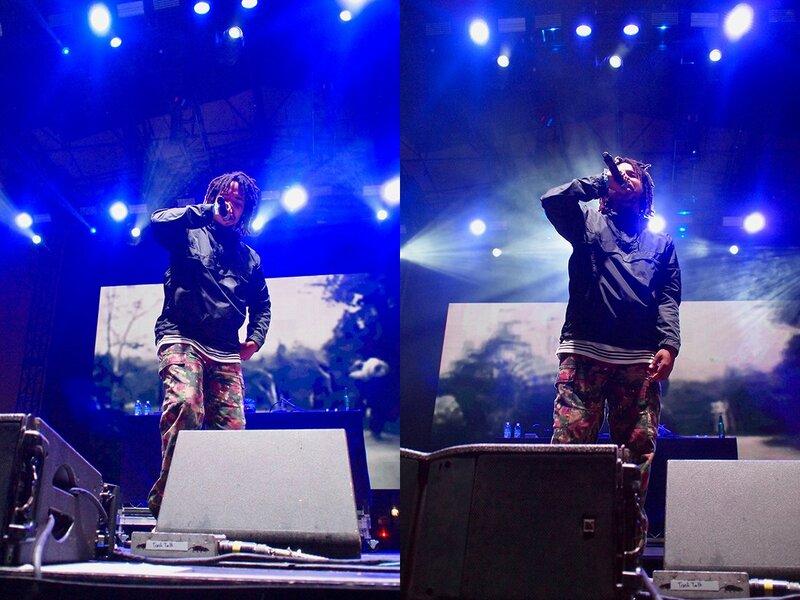 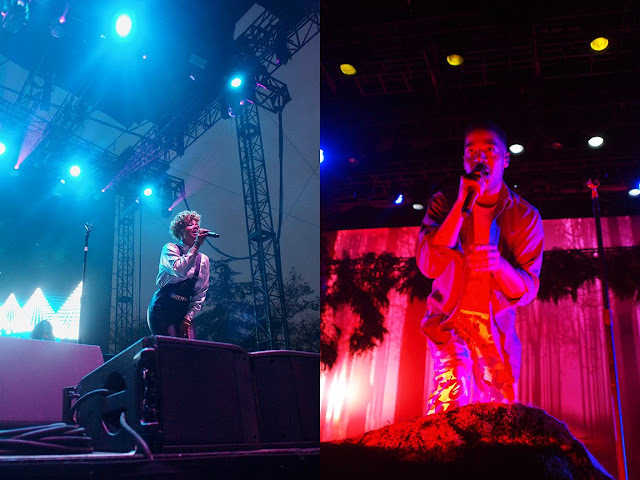 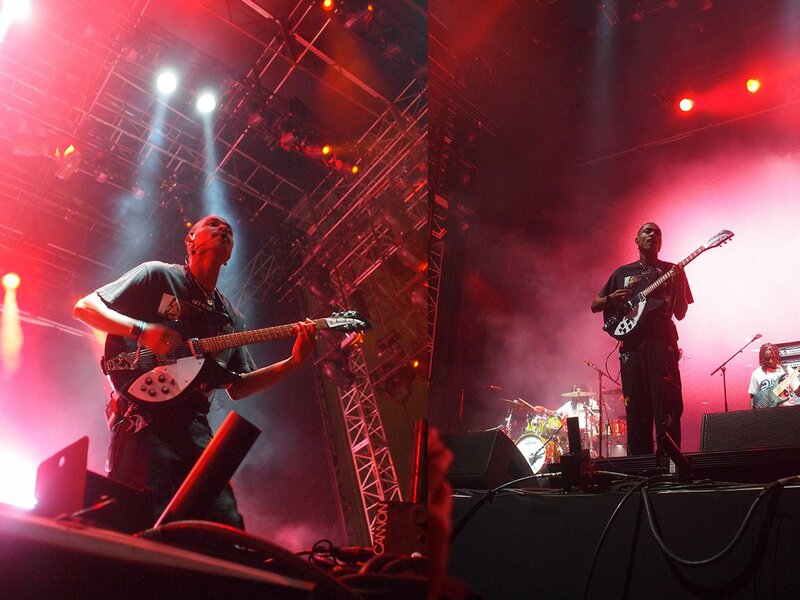 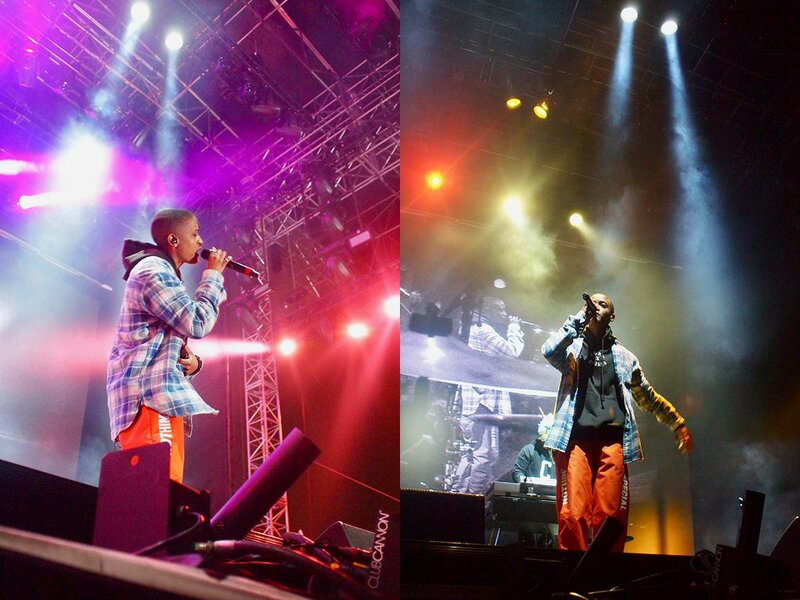 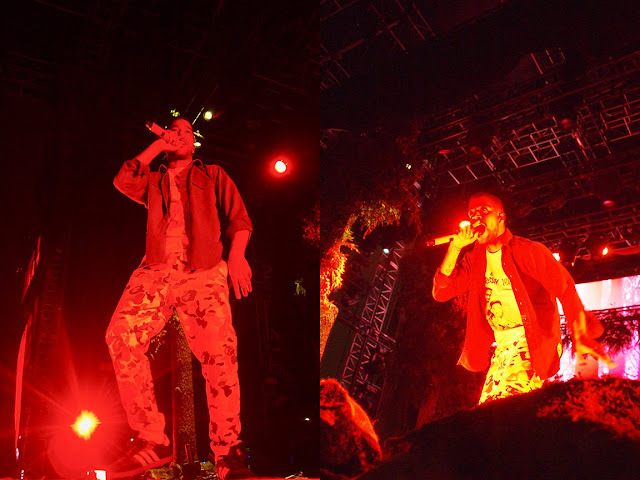 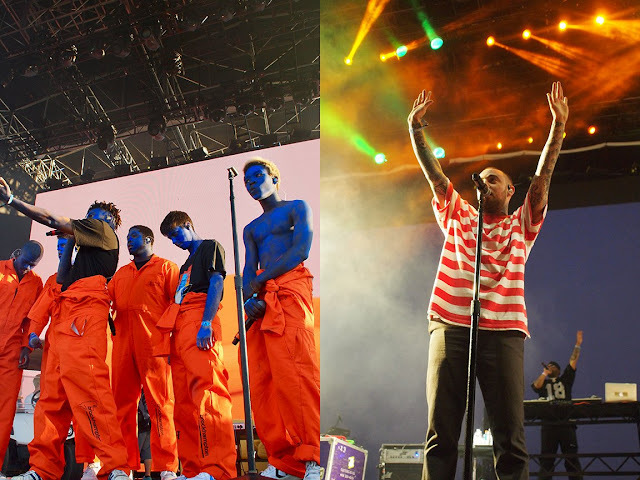 The festival saw an array of artists bless the stage including, Kid Cudi, Kelis, The Internet, Earl Sweatshirt, Mac Miller, and Brock Hampton. To top it off, Tyler, The Creator performed his latest album, Flowerboy. 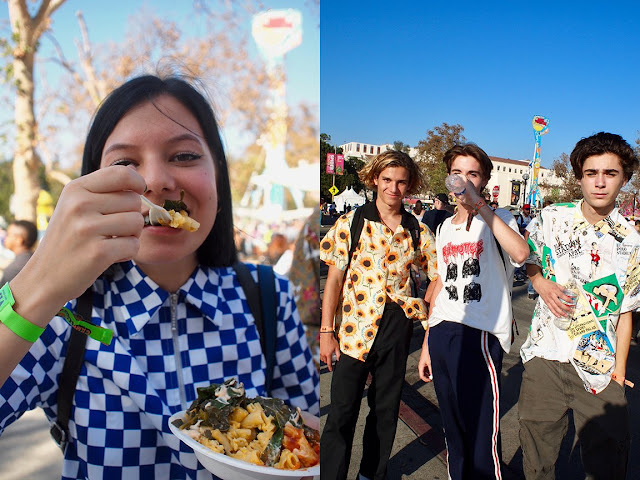 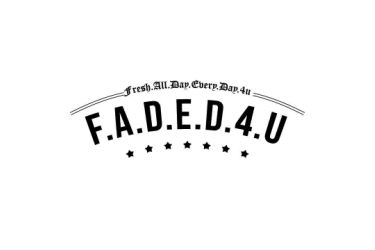 Check out the recap photos below.